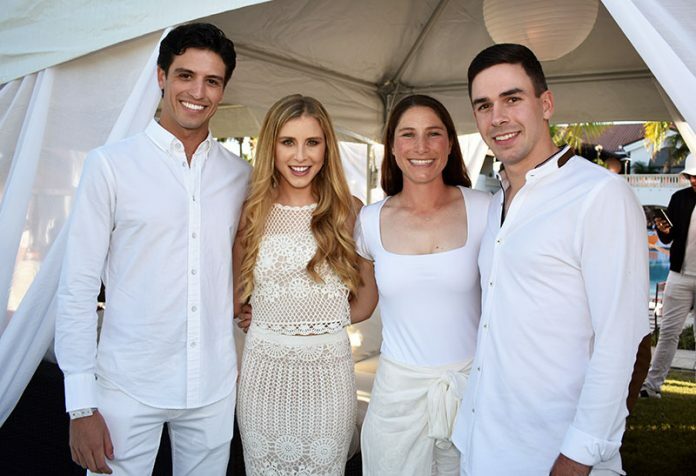 Tristan Nunez, Paige Bellissimo, Sidney Shulman and David Oberkircher. 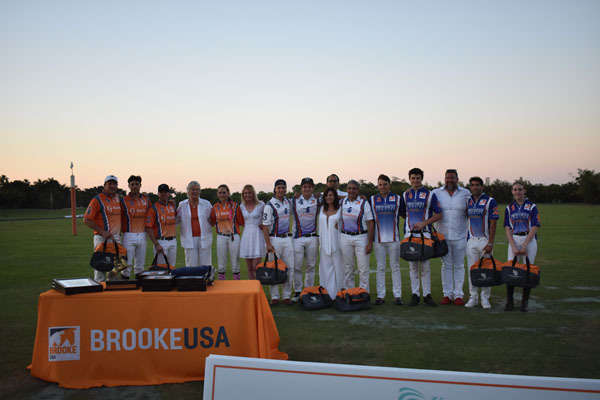 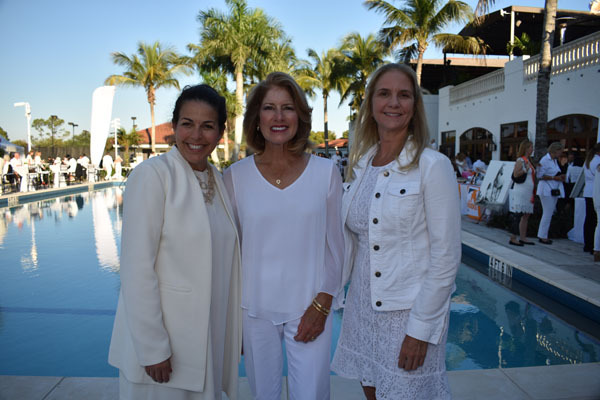 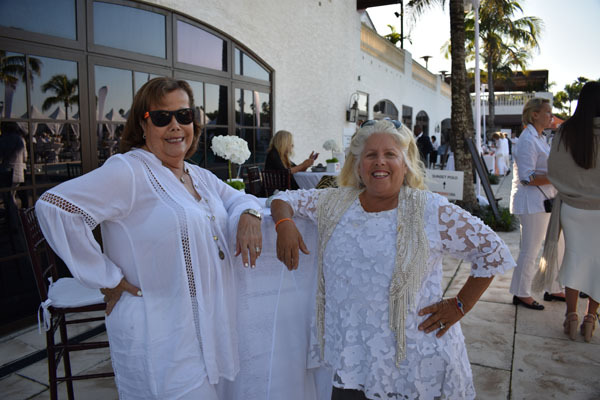 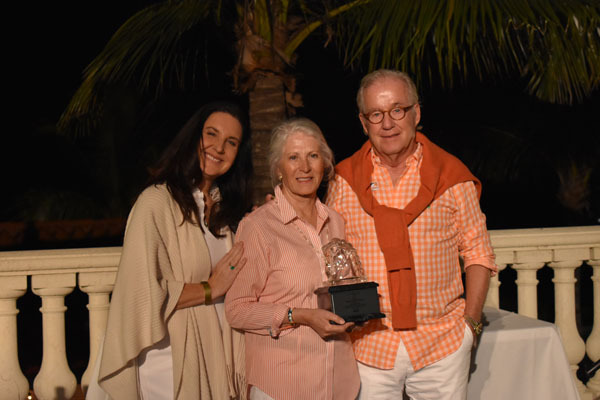 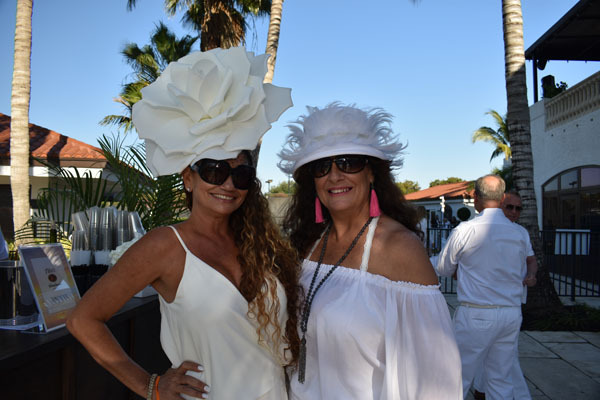 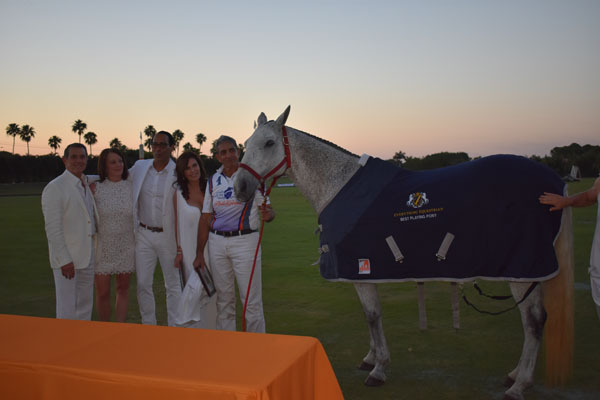 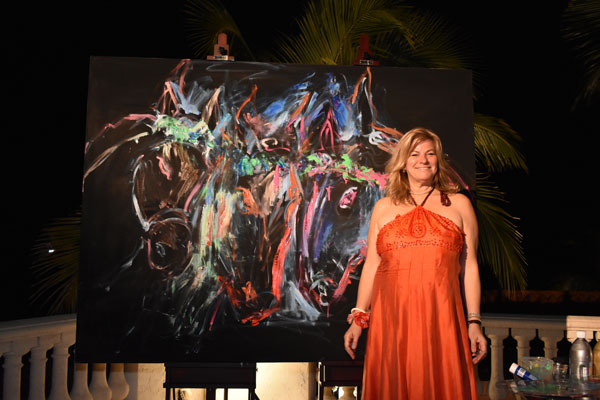 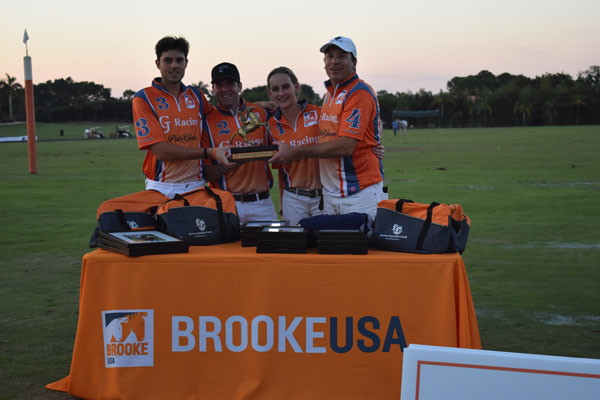 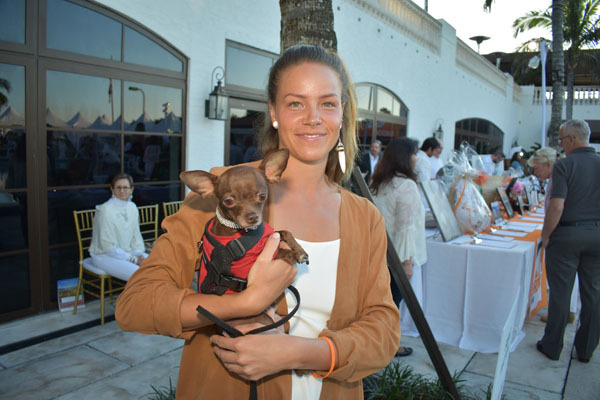 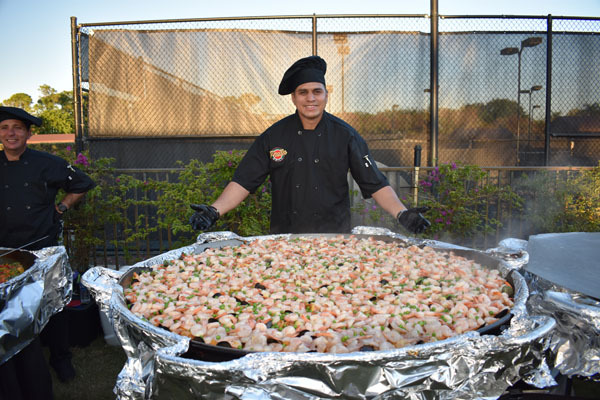 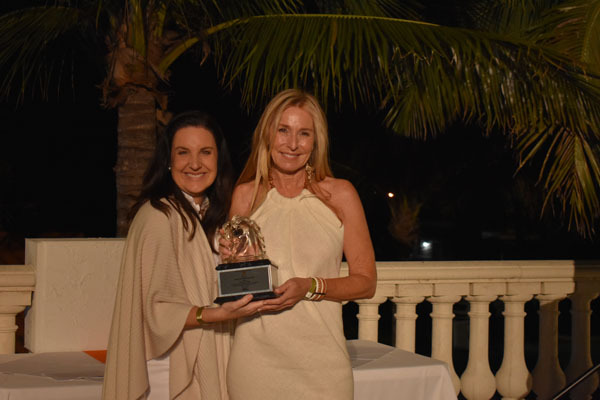 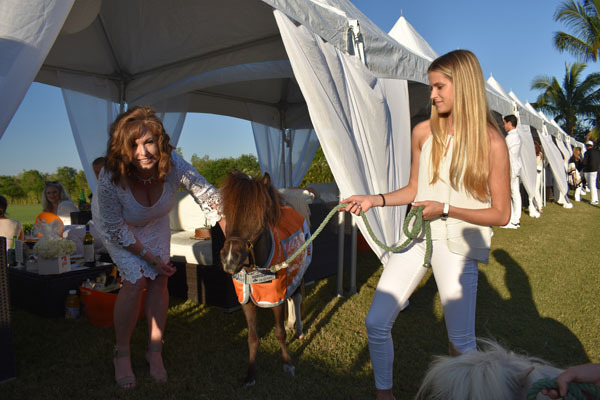 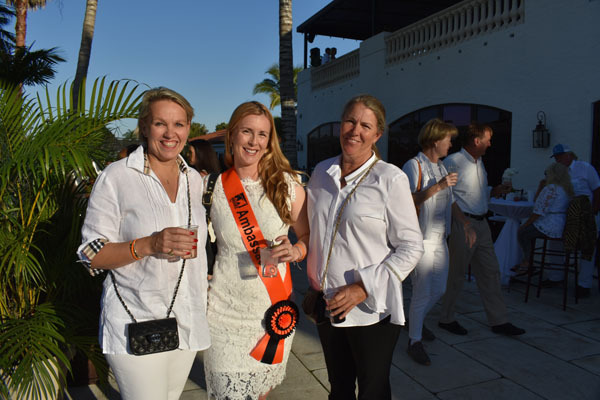 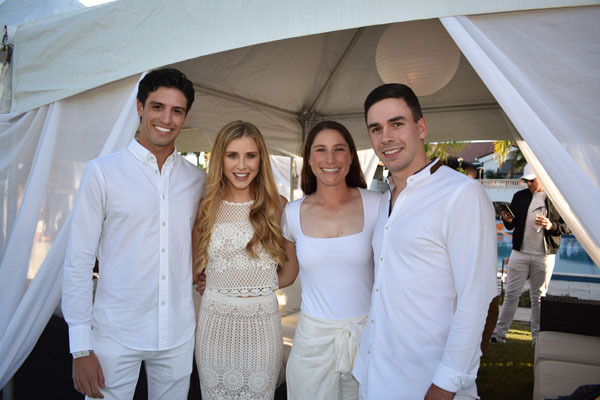 Brooke USA’s Sunset Polo & White Party raised more than $350,000 for working equines and the people who depend on them at an elegant and well-attended fundraiser held at the Wanderers Club in Wellington on Friday, March 22. 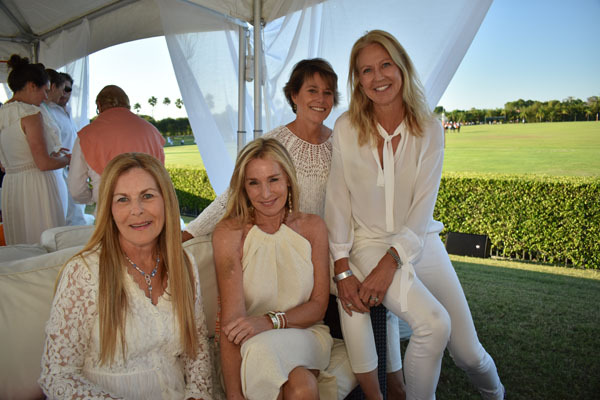 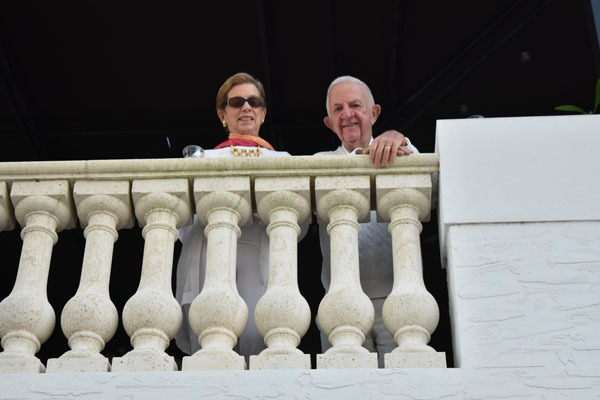 More than 1,000 people joined together for the signature event, which exceeded funds raised from all previous years. 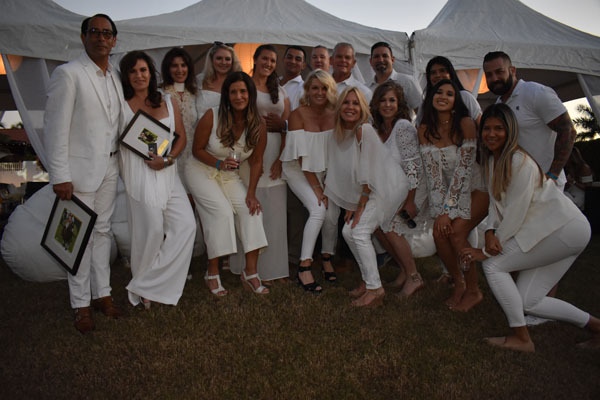 The honorary committee, chaired by Katherine Kaneb Bellissimo, and the host committee, led by Paige Bellissimo, were the driving force behind the success of the event. 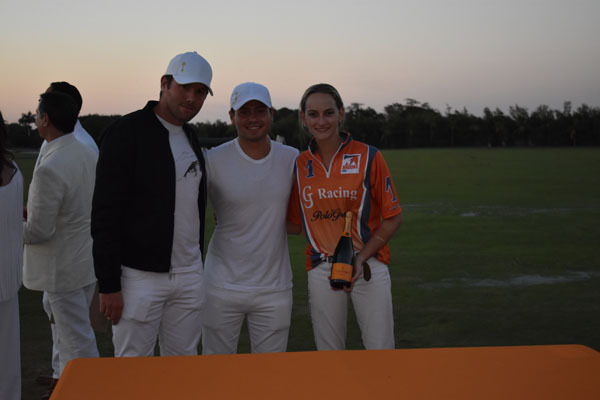 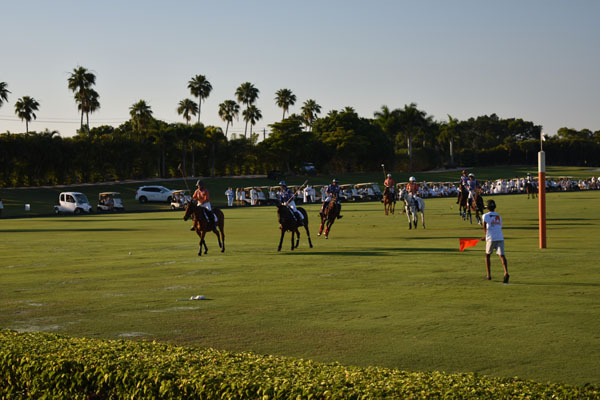 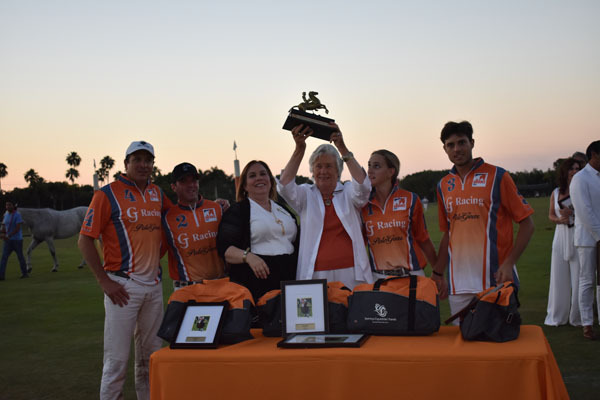 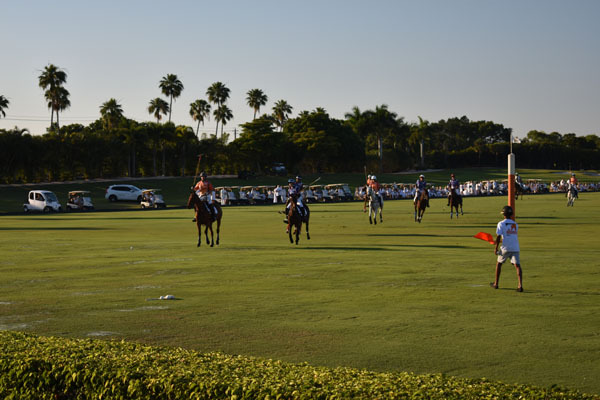 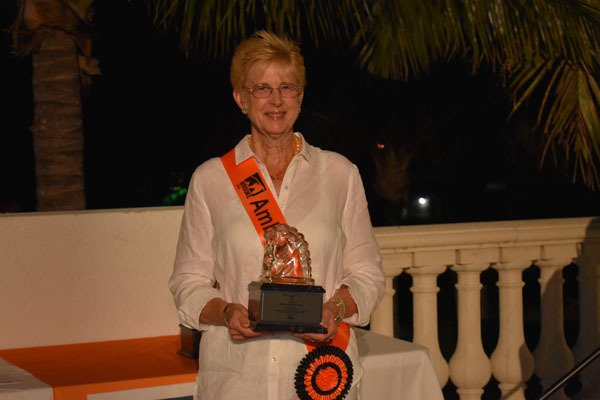 Gill Johnston’s GJ Racing won the round-robin polo tournament against Provident Jewelry and Invicta Farm. 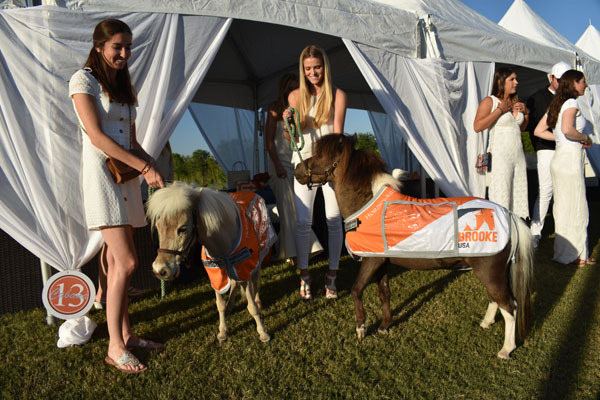 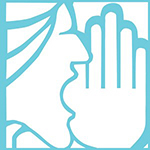 Learn more about Brooke USA at www.brookeusa.org.